Charity bingo games are organized by registered charity organizations or non-profit organizations, the proceeds of which are used for scholastic, charitable, religious, civic and other purposes. Every state has certain laws that govern the distribution of prize money, jackpot size and amount of games. Here’s a look at some benefits of charity bingo games. The best thing about charity bingo games is that they provide a fun filled experience to the players. Also they ensure that proceeds from the game will be of some help to a needy person. Those who play charity bingo report better mental health in the form of less depression. Playing charity bingo with the intention of helping others boosts ones mood in addition to being a thoroughly enjoyable experience. Most charity bingo organizations provide reward cards to players on which they can accumulate points that make them eligible for great discounts and exciting freebies. During holidays and special occasions, large prizes are given to the players. There are also weekly jackpots. Clements Boys and Girls Club, Inc. Greater Killeen Free Clinic, Inc.
Bell County Museum Association, Inc. Boys Club of Brazos County, Inc.
here’s no better way of rejuvenating the mind than playing a thrilling charity bingo game with other enthusiastic plyers. When players from different age groups come together for fun and a good cause, the result is a fun filled positive experience for all. In addition to the good charitable bingo games do for the society, these games have been shown to have tremendous effects on the mental agility of players. 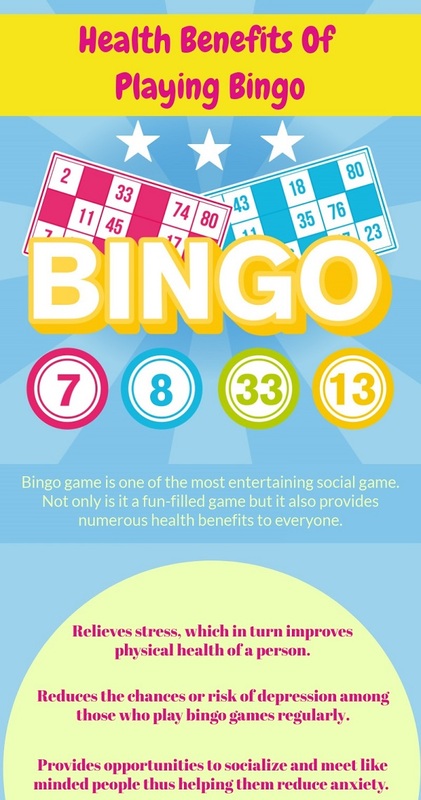 Bingo improves mental flexibility, alertness, cognitive acuity and short-term memory of players. It gives people a sense of satisfaction that they have contributed something to the society in their own way. Charitable bingo games are a boon for anyone stuck in the monotony of his/her life. The games provide a positive change for such folks as a fun pastime and a way of giving back to the society. The players have something to look forward to when free. Finding something meaningful to do with one’s leisure time promotes emotional well-being. 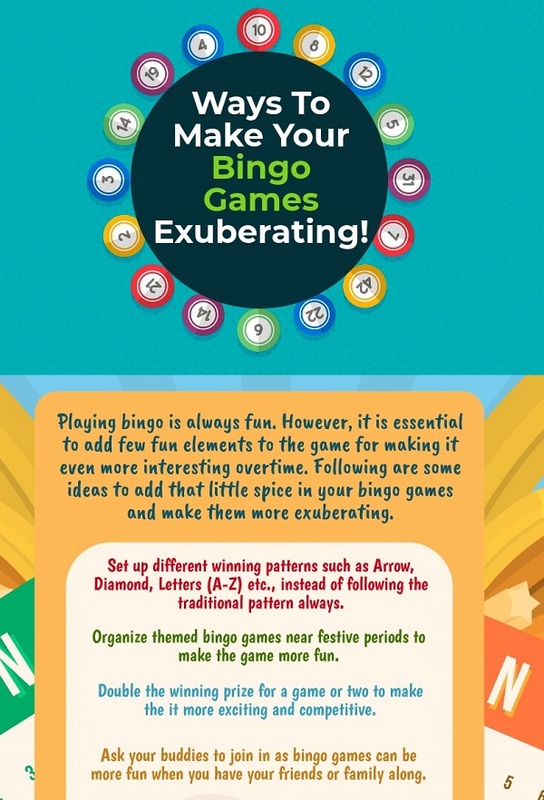 Ways To Make Your Bingo Game Exuberating! You may have started playing bingo just for fun, but if you have become an experienced player you must focus on winning the game. You should know some advanced strategies which may improve your chances of winning prizes as well as jackpot. By using the right bingo strategies, you can have a fair advantage of winning a jackpot at a bingo hall in Harker Heights, TX. Take a look at the below mentioned points to know some advanced bingo tips and tricks. One of the oldest and most popular bingo strategies is playing with multiple cards. Many advanced players believe that their chance of winning increase when playing with more cards. The reason being, when a particular number is called out, you do not miss the chance of striking it as you can find the digit(s) on another card. This strategy proves to be beneficial in increasing concentration. It improves mental flexibility, short term memory and alertness. Thus, it will help you to become more experienced in the game of bingo. It is also a cost-effective method, as you usually get a discount when you buy a complete pack of bingo cards. You can turn the odds on your side by playing at a less crowded bingo hall. Choose weekdays or hours when there are fewer opponents. This will also help you to concentrate better because the bingo hall will be quieter. You will not miss a number when you will have your undivided attention towards the caller. Also with lesser number of players, you can find a better and a more comfortable seat where you can hear the announced numbers clearly. Every experienced player should remember to never play more cards than they can watch. Make sure that you can easily manage the number of cards you are buying. Otherwise, you may miss out a number or two and your winning pattern will be left unfinished. Indulge in quality conversations with other bingo players to have an idea about their playing strategies. If you are lucky, they might share their winning strategies too! Bingo lovers in Harker Heights can visit Texas Charity Bingo to enjoy thrilling and exciting games. For more details and game schedules, feel free to call at (254) 690 – 3738.